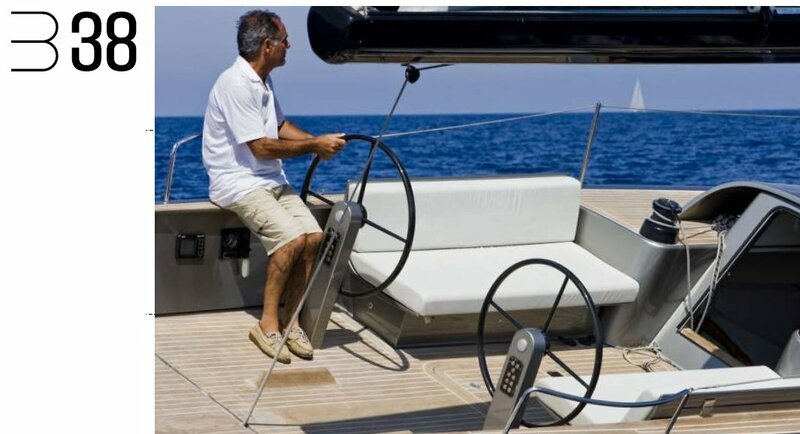 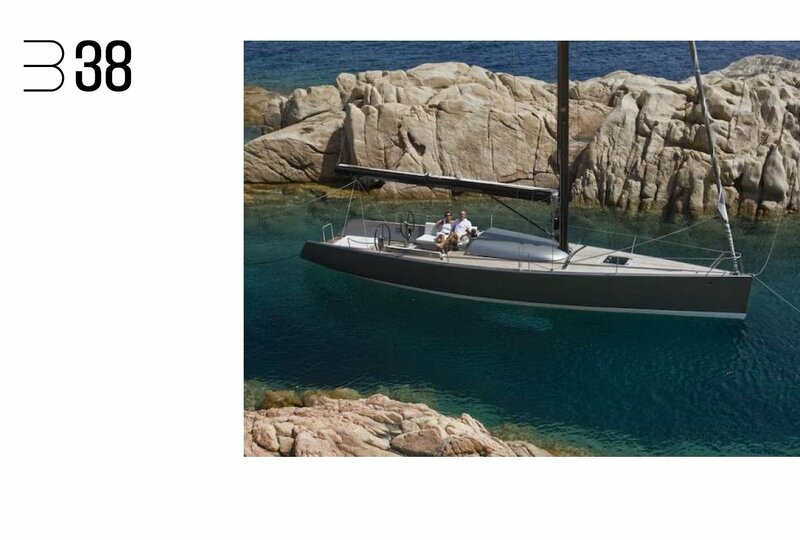 The first outcome of this research into short handed, generous cockpit, high performances and stylish yacht has been the B38. 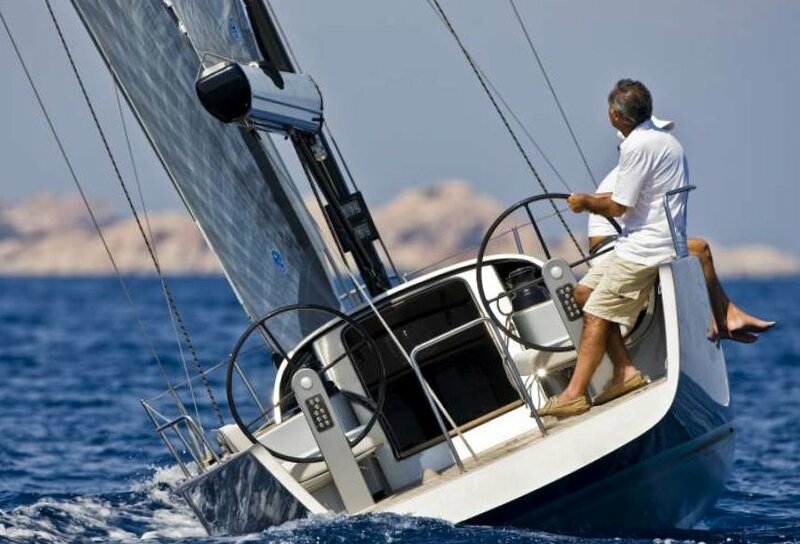 Great attention to the sailors and their search of emotions….and even greater attention to guests comfort while at sea. 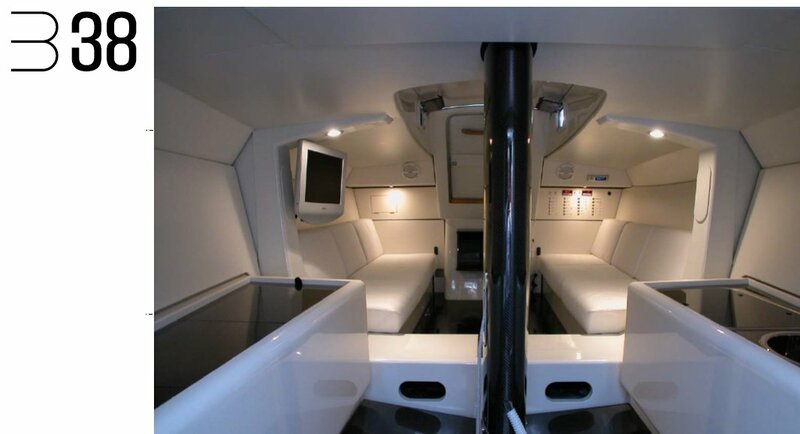 A clean hull shape, push button controls at steering pedestal, seating space both in the aft cockpit and forward sofa. 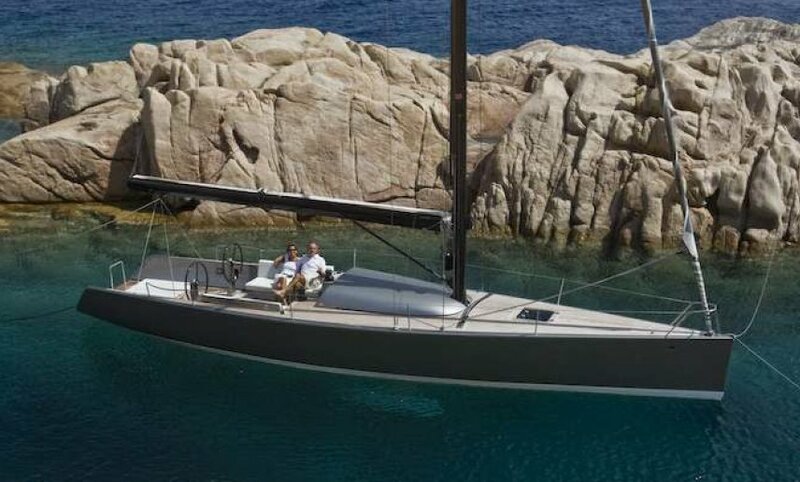 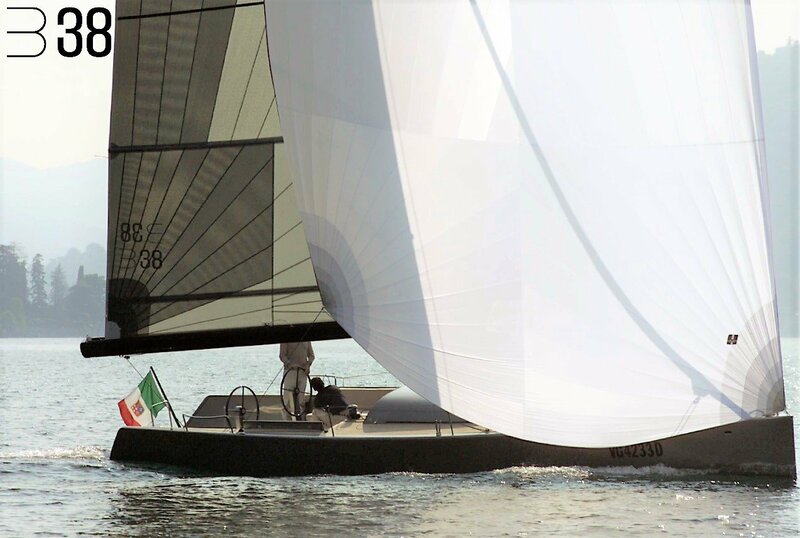 The boat is built in carbon, with carbon rig, 65% ballast/displacement ratio, no backstay and large roach mainsail area.